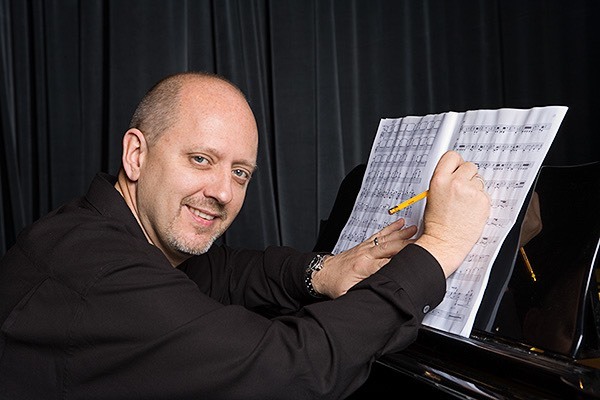 New Orleans-based composer, arranger, orchestrator and performer Jay Weigel has built an enviable career with several distinct tracks: he has worked on more than 50 TV series and feature films in various musical capacities; he is an educator who has led a course in film scoring at Loyola University since 2007; and he is a composer of concert works, with commissions from, among others, the Kennedy Center, St. Louis Cathedral, and, most recently, the Louisiana Philharmonic Orchestra, for whom he recently wrote a new concerto for orchestra, which received its premiere as the curtain-raiser on the LPO’s new season at the end of November 2018. It has been composed to celebrate the 300th anniversary of New Orleans and to showcase our city’s orchestra and its musicians. In my discussions with the LPO’s music director Carlos Prieto, to whom the work is dedicated, I stated my interested in writing a piece that honored the tradition of my two favorite orchestral concertos – Bartok’s immortal concerto, which premiered December 1, 1944 and Witold Lutoslawski’s concerto, which premiered November 26, 1954. Both of these works pay tribute in many ways to the ethnographic music of their respective homelands. 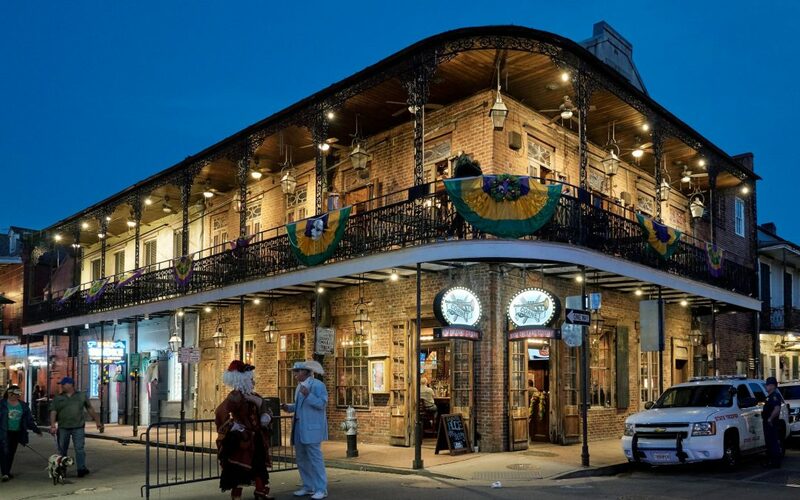 New Orleans has developed a vibrant musical language that has influenced songwriters, performers and composers for over a century now. Much of my compositional interest has been centered on reflecting our City’s musical influence by integrating that vocabulary into concert music. 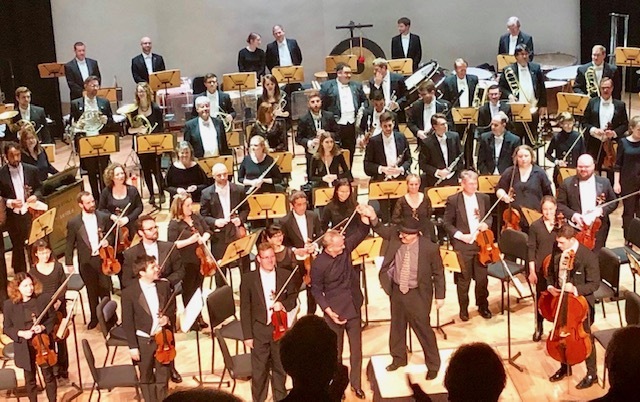 I recently had a brief conversation with Jay about the work and how Dorico played its part in preparing the score for the LPO’s first performance. DS: It must have been quite an honour to be commissioned to write a work to celebrate the Tricentennial of New Orleans. How would you describe the way the piece is put together? JW: The work is 22 minutes long, and although it is presented as a single movement, that movement is divided into five sections: introduction, at peace, aggressive, ethereal, and assertive. Often these sections overlap a bit, a technique I first gleaned from the works of Igor Stravinsky and Witold Lutoslawski, the latter introducing the term “Chain” to explain this technique. Each of the five sections allows for the exploitation and showcasing of one or two instrumental timbres of the orchestra. The qualities of these sections contrast one another by several means: tempo, dynamic, and density of texture. 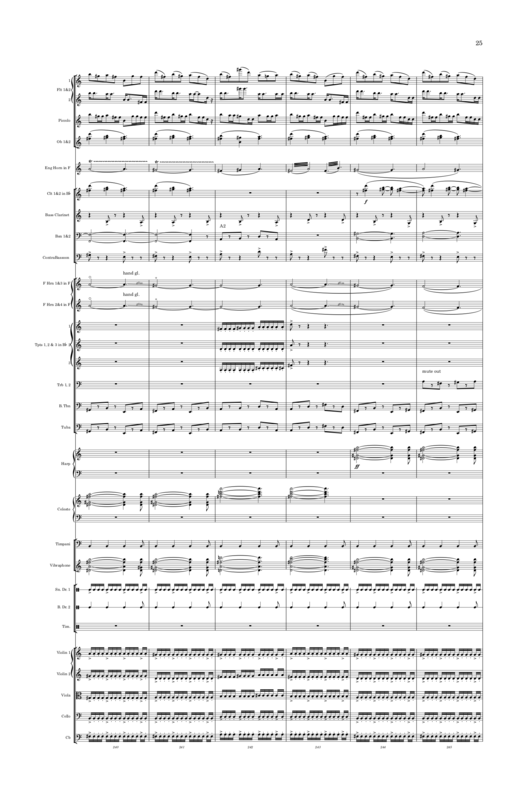 My attempt to overcome the struggle of holding a work together by emphasizing diversity has perpetually been explored by composers. It is also the reality in which we live. DS: You chose to prepare the score and parts for the concerto in Dorico. Were any features of the software especially helpful in this process? JW: As a 30-year user of Cubase, I was excited to learn that Steinberg was developing its own music notation program, Dorico. I followed its progress from its start, and purchased it immediately upon its release. 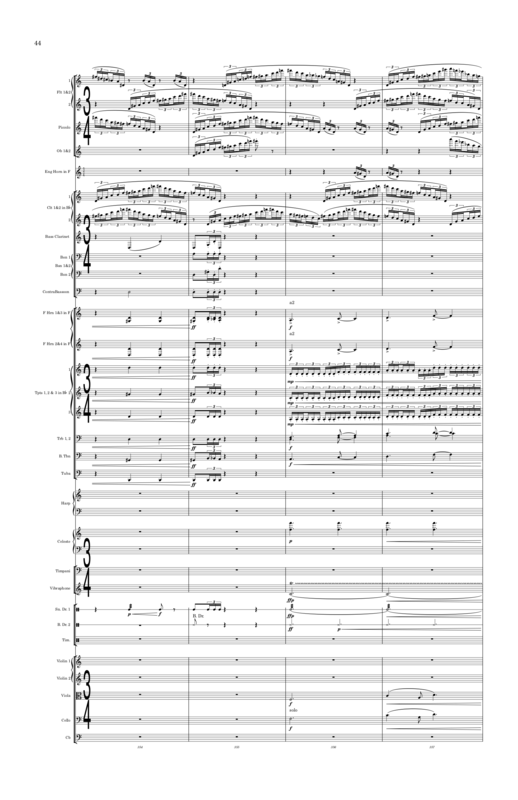 While I had used Dorico in my film work, this was the first time I was using it for a piece of this magnitude. I have I quickly developed my workflow and was always amazed at the depth of thought that the Dorico team had put into the program. I have used Finale since version 1, Sibelius since version 2, countless other notational and other programs that predate those two, and Dorico’s vision extends beyond the others. From Dorico’s beautiful font, to its functional tools, key commands and menus, there is an elegance that truly makes this program special. DS: Thank you both for the kind words, and for taking the time to talk to me! Composer Jay Weigel takes a bow after the first performance.